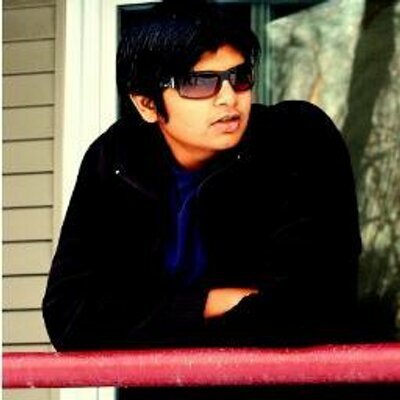 Did Karthcik Subbaraj Indirectly Trolled Thala Ajith Kumar ?? Fans Fuming Like Never Before !! Kollywood cine-goers are facing a happy headache as two of Rajinikanth’s big films are telecasted on TV on the same day and same timing. Sun TV and Zee Tamil aired the Tamil superstar’s two movies, Petta and 2.0, on the occasion of Tamil New Year, also known as Puthandu, on Sunday, 14 April. Well, Sun TV telecasted Petta on 6.30 pm on Sunday. It is the first TV premiere of the Tamil movie just three months after its theatrical release. Whereas 2.0 is having its second premiere after being telecast last weekend. The decision of Zee Tamil to air the film at the same timing is expected to impact the TRPs of Sun TV. Apart from these yesterday in IPL tournament Chennai Super Kings faced Kolkata Knight Riders for the second time which was telecasted from 4 o clock. Meanwhile director of “Petta” Karthick Subbaraj posted a tweet praising both Rajinikanth and Dhoni as both of their presence telecasted in Television at the same time. பத்த வச்சுட்டியே செல்ல குண்டுப்பையா 👌 சூப்பர்! Sirutha Siva’s Viswasam and Karthick Subbaraj’s Viswasam released in the Pongal and there was a big clash between both the movies as far as box office reports are concerned. Both the movies are highly appreciated and enjoyed by the audience. What do you think on this twitter clash between Rajinikanth and Ajith Fans ?? Comment your views below !! Previous article61 Year Old Actress Raped Many Times & Captured ?? Social Media Claims It Is Consensual !! Next articleTahir & Harbhajan Singh Went One Step Ahead This Time !! This Will Melt Your Heart ! !